The PalaBiennale is a temporary screening theatre that hosts screenings for the public. 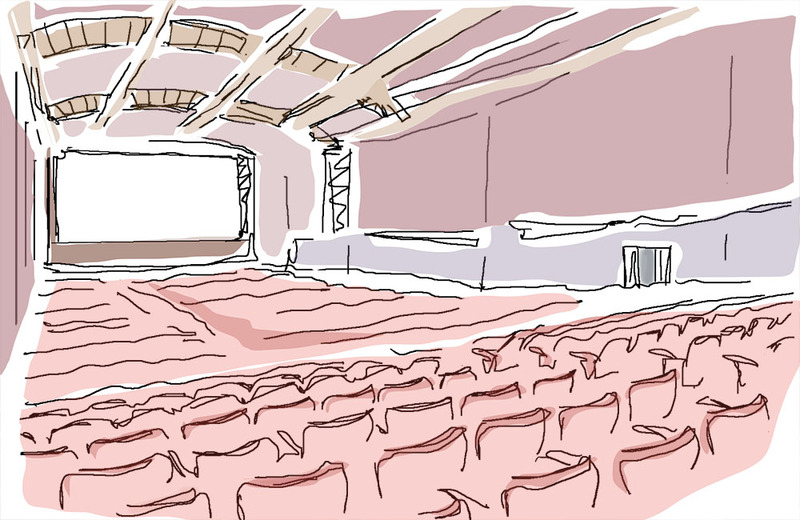 It is the venue with the largest audience of the Festival, and a seating capacity of 1,700. This theatre hosts the much appreciated evening double screening for the audience, that in recent years has become a must-go event for film lovers and the Venice Film Festival attenders. During the day, the PalaBiennale hosts screenings for both the public and accredited visitors.